StyleBest is a GearBest website. If you haven’t heard of it yet then let me share to you more about it. 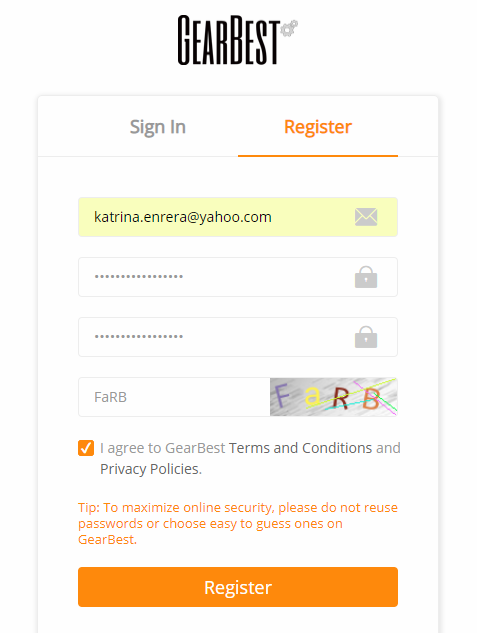 GearBest is an online e-store designated for gadget lovers. When it comes to high-end tech products & practical gears, you can always find them from them. 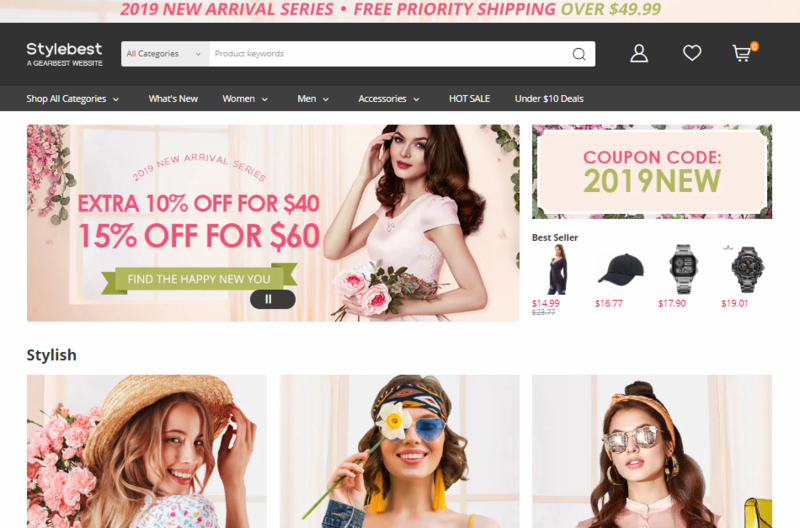 StyleBest, on the other hand is their newest website dedicated for us ladies who loves anything related to fashion and beauty products. They take our satisfaction seriously. They provide a professional, dedicated service for every single customer regardless of order size. Their Support Center replies to support tickets quickly, while their class-leading Live Chat offers real-time support whenever we need it. 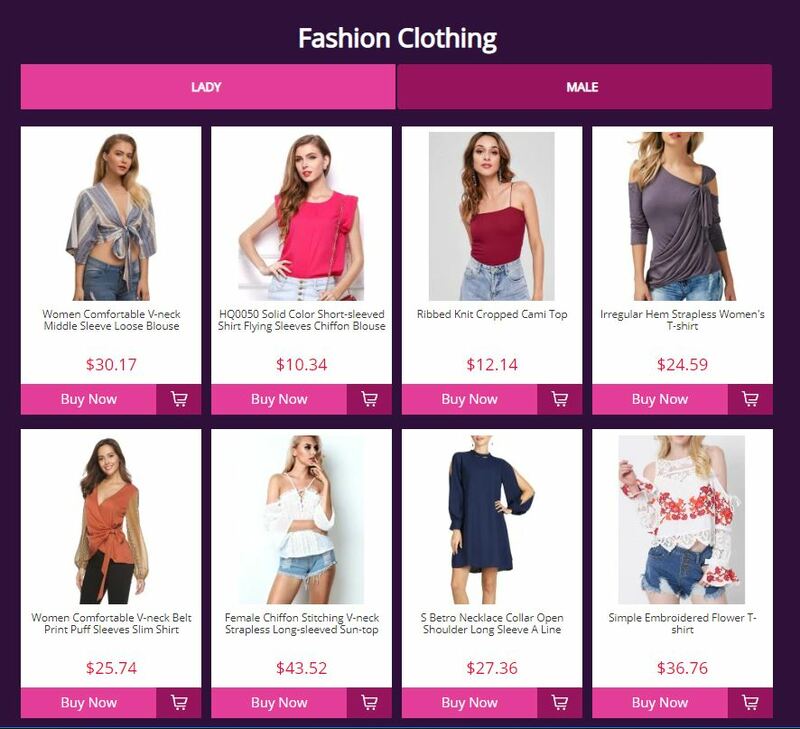 They feature uncensored product reviews and inquiries along with unbiased feedback and testimonials from customers ensuring that everybody can share their honest views on any of their thousands of items. This community voice ensures that we customers always get the best advice and the full lowdown on their products from fellow customers. Like every online store, we customers need an account. Signing up for an account takes only 2 steps! and when you’re done, you automatically get 10 FREE GB Reward Points which you may use on your first purchase! You may also join their awesome newsletter to be up to date on the hottest deals! (2) Click ‘Register’ and you should be directed to a page similar below. You also are expected to receive an email for verification. Now that you have an account, its time to shop! Get all the products you love and add them to your shopping cart. They’ve made shopping easy and fun for all of us! Choose from over 110,000 awesome products at rock bottom prices. You may use the handy search for instant results. You can also shop different categories: sort by hot, new, price ▲ and price ▼. Found a cool product? Just click “Add to Cart” (or “Add to Favorites”). Payment: Pay safely and securely with a range of convenient payment options. Their website uses 128-bit SSL encryption to protect your data. Its fully protected by Norton Secure powered by Symantec. They are also a PayPal Verified merchant where you can enjoy PayPal Purchase Protection. So convenient as they offer global payment options such as Visa, MasterCard, American Express and more. They also accept PayPal, Western Union and etc. You can even get discounts for choosing some payment methods! Shipping: Enjoy a wide range of affordable worldwide shipping options. Fast shipping options including DHL, EMS, and FEDEX. Imagine they dispatch thousands of parcels to over 200 countries and regions EVERY DAY. They also have Free Shipping which is available to some countries . All you have to do is wait for your parcel to arrive! And of course, they have convenient online tracking and insurance that’s available for every order. (3) Shop your heart out! You may also check their current deals for their Grand Opening Sale here. You may use the coupon code “2019NEW” for 10% discount if your total is over $40 and 15% discount if your total is over $60. You can also avail Free Shipping on your first order and free priority shipping over $49.99! I’ve already done my shopping and I can’t wait for it to arrive! Definitely watch out for it as I will be reviewing a beauty product that I’m sure you’ll love! Next #ThinkSexyLiveSexier at Marie France’s Newest Branch at Met Live Mall!